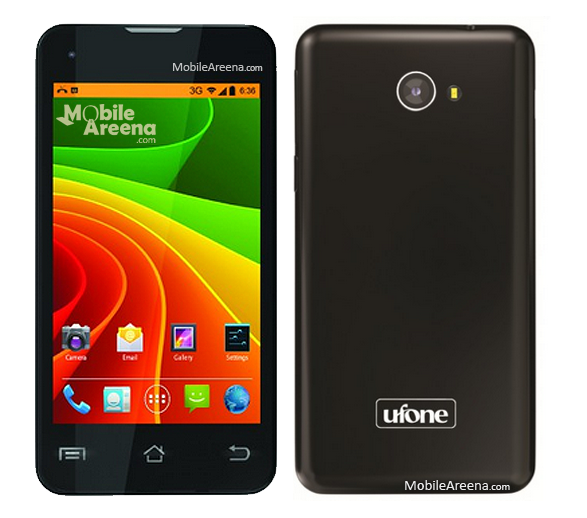 Ufone has launched the successor of its smartphone Smart U5 and this time the company has offered a lot of stuff in very reasonable price. 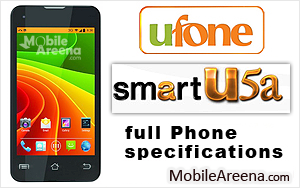 Ufone Smart U5a handset equips a 4.0" IPS screen with fine pixel and display quality and amazingly it has a Qualcomm 1.2 Ghz Quad-Core processor inside its body. 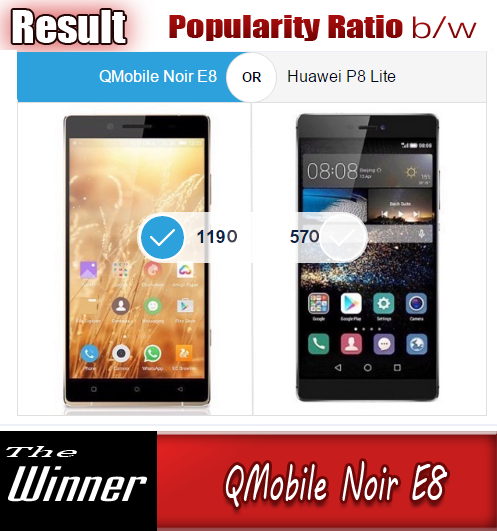 This smartphone has only Single-sim facility but gives you 2G and 3G services at the same time.